The Olivier Award-winning production of Mike Kenny’s stage adaptation of E. Nesbit’s novel The Railway Children is returning to London from 16th December 2014 (press night on 14th January,) in a new venue at the King’s Cross Theatre,on King’s Boulevard, behind King’s Cross Station, where a purpose built 1,000-seat theatre, complete with a railway track and platforms, and with a state of the art heating system, will be specially created. The York Theatre Royal production, which is in association with the National Railway Museum, will once again feature a live 60-tonne steam locomotive and Gentleman’s Carriage.Casting will be announced shortly. 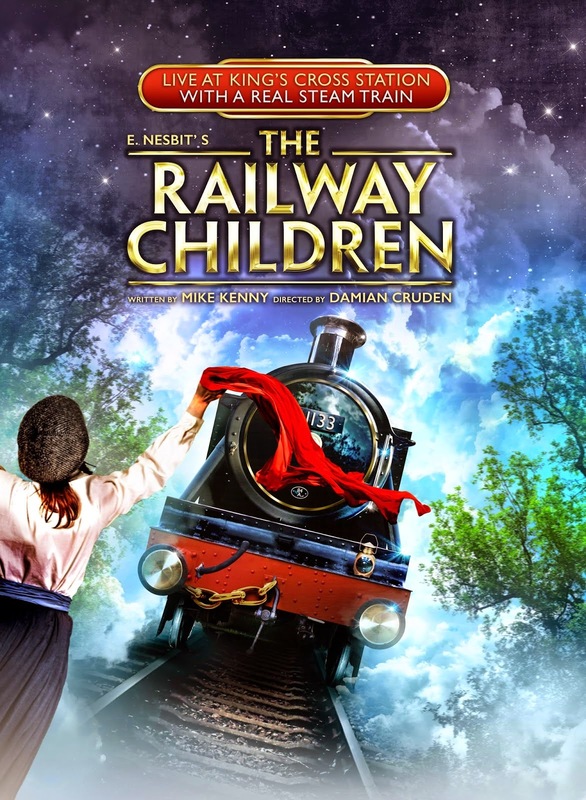 Book tickets for the The Railway Children, which is running until 1st March 2015.